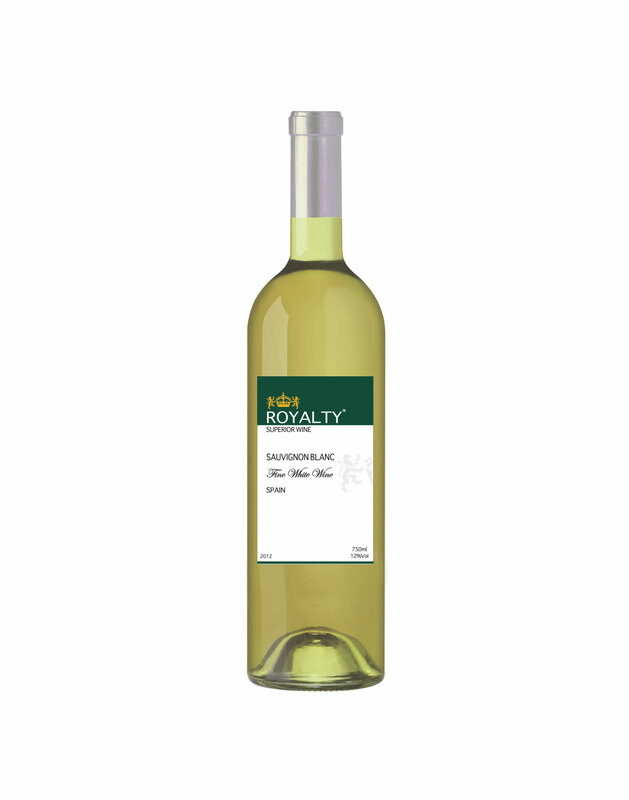 Royalty’s Sauvignon Blanc is most fragrant and fresh and is sourced from the semi-arid climate of the La Macchia plains in Central Spain. This outstanding young wine is made from the finest carefully selected grapes and delivers a crisp, elegant and refreshing white wine with aromas of mango, passionfruit and apricots. It pairs well with fish, poultry, cheese, sushi, and is also delicious on its own.